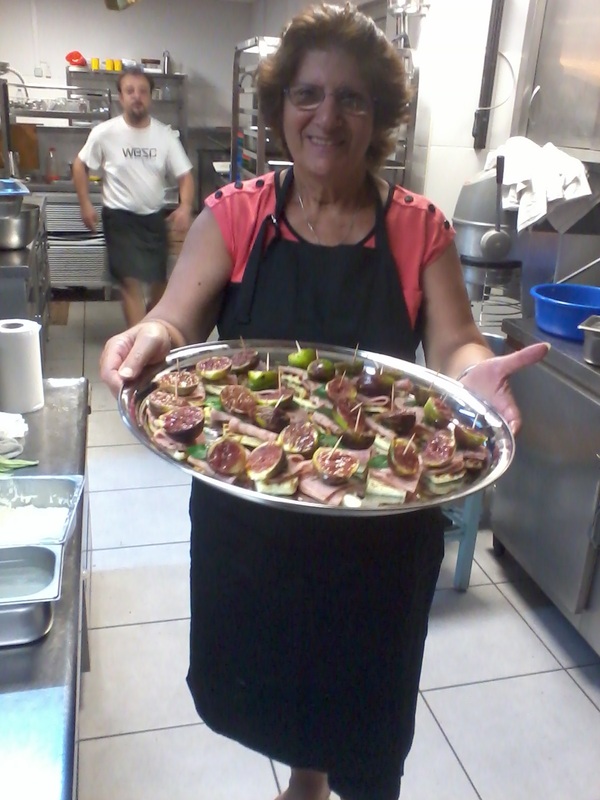 Cooking Classes | Gourmet Concoctions in Assini, Kopiaste! If you live in Argolida or are visiting Nafplio (Peloponnese) and wish to learn to cook traditional Greek dishes or Greek Contemporary Cooking, with a fusion of modern cuisine, you are at the right place. My mission is to make your culinary experience unforgettable by discovering local culture through gastronomy. You are welcome in my house where I will show you what Greek hospitality means. I will show you how to cook healthy, traditional Greek dishes and you will experience real Greek home-cooked food, everything cooked from scratch, using the freshest ingredients available, all cooked using extra virgin olive oil. My cooking classes are generally one day courses and depending on the time you have available it can be from 3 – 6 hours long. This will include the preparation of a multi-course meal, which you will enjoy with amazing local wine at the end of the class. Menus will vary according to season and available fresh produces in local markets, but they usually consist of 2-3 starters-salads, a main course and a dessert. Vegetarian or vegan dishes can be requested. If the cooking classe is on a Wednesday or Saturday, we can visit the farmers’ market together, buy the ingredients and then we’ll cook what we have bought. Are you an expat now living in Greece? You have surely tasted some delicious dishes in local tavernas but does cooking them yourselves seem complicated? How about impressing your friends and family with a typical Greek dish? 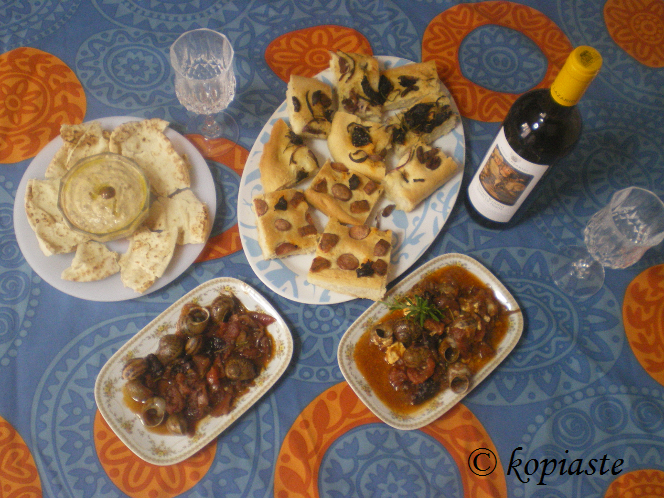 Dolmades, moussakas, pastitsio, giouvalakia, soutzoukakia, papoutsakia, giouvetsi, spanakopita, fassolada, etc. or desserts such as galaktoboureko, baklavas, ravani, loukoumades, amygdalota, kourabiedes, melomakarona, etc., the list is endless. Name it and you’ll learn them in no time. Each cooking session takes minimum 2 to 3 hours, depending on the number of dishes you want to learn, during which you will learn to cook some of the above most known Greek dishes in a cozy and relaxed atmosphere. 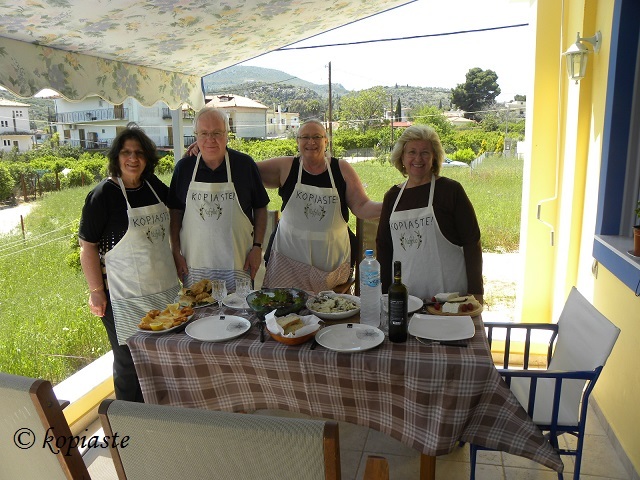 During those sessions you will feel as if cooking at home together with a friend, while chatting and learning about Greek food, vegetables, herbs and spices, Greek traditions and much more. Why not invite some of your friends as well and share the expense? The hands-on cooking class, for individuals or groups up to four persons, takes part in my house in Assini, a village 7 km from Nafplion. For bigger groups, a cooking class can be arrange in a local restaurant / hotel. If you want to combine your vacation with cooking classes and sight-seeing, we can arrange a custom made program to suit your requirements, which can include picking you up upon your arrival in Athens and transporting you to Nafplion / Tolo / Drepano or other nearby destinations, Hotel accommodation in a hotel we co-operate with or at a camping, guided visits to archaeological sites, visits to museums, tours in the city, visit to local wineries, ouzo distillery, artisanal producers etc. Whether you are travelling solo or with a group, please drop me an e-mail or use the contact form and we can arrange a custom-made program for you. Look forward to seeing you in Greece. Mint, Cinnamon & Blossom Water, Flavours of Cyprus, Kopiaste!